The delivery is part of the $186 million expansion investment in the Kittilä mine by mining company Agnico Eagle Finland Oy, which started in the spring of 2018. A mine shaft over a kilometer deep will be built at the mine, from which ore will be lifted with hoisting equipment supplied by ABB. The shaft will make it possible to utilize the deeper parts of the gold deposit in an economically viable way. This will also improve the energy efficiency of the mine and reduce the use of fossil fuels, as it will replace the truck and off-road vehicle transport of ore and personnel. The processing capacity of the mine's concentrating plant will increase from the current 1.6 million tons to 2.0 million tons per year. The ABB delivery includes one friction type production hoist with 2.5 megawatt of motor power as well as a 1.2 megawatt single drum personnel hoist. These are the first hoists in the Kittilä gold mine. ABB will also deliver online remote support services for real-time hoist condition monitoring. With ABB Ability, ABB will provide the best availability and expert support for the customer for this project. “ABB has proven to be a reliable and capable partner in mining projects. In addition, ABB has a comprehensive service network in the area, which is indispensable for ensuring production. The hoisting machine is a new critical factor in the mine production chain, where all of the above things are emphasized," said Seppo Voutilainen, project manager at Agnico Eagle Finland Oy. “We're very glad to partake in this hoist project with the Kittilä mine.” “We've been planning the project together for several years in order to create the best technical solution possible”, said Mikael Ingo, Process Industries HUB BU Manager, North Europe, ABB. The mining field is experiencing a period of strong growth in Finland. In 2017, over $349 million was invested in mining operations. The growth from the previous year was 25 percent. ABB has delivered over 700 mine hoisting systems all over the world, among which many hold the world records of either in capacity or efficiency. 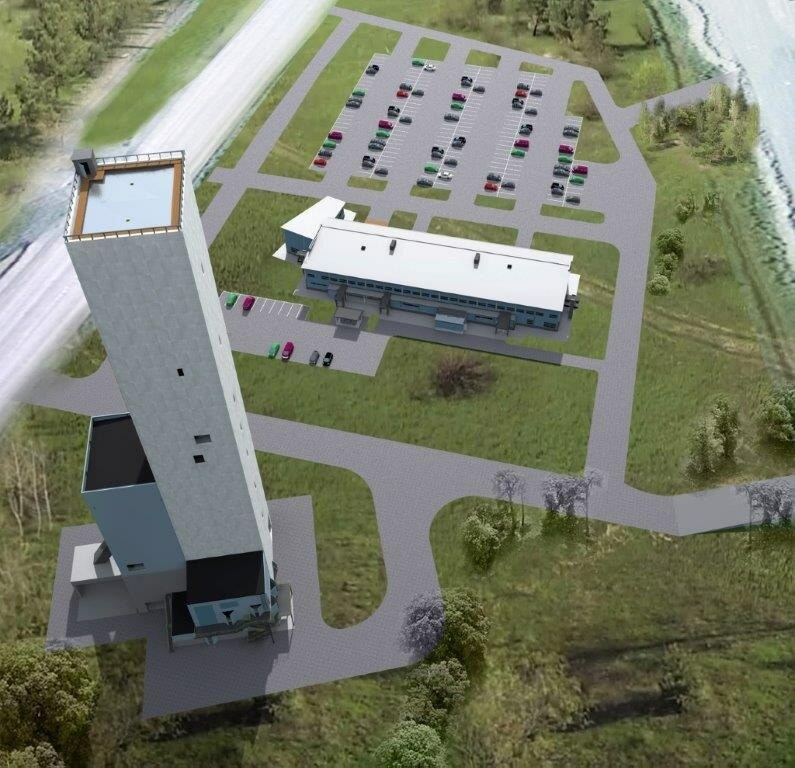 The personnel and the production hoists will be installed and introduced at the Kittilä mine during 2020–2021.